We’ve decided to review your 2019 Tarot cards! Our experts have selected a Tarot card for each month that fits perfectly with the theme of the month. 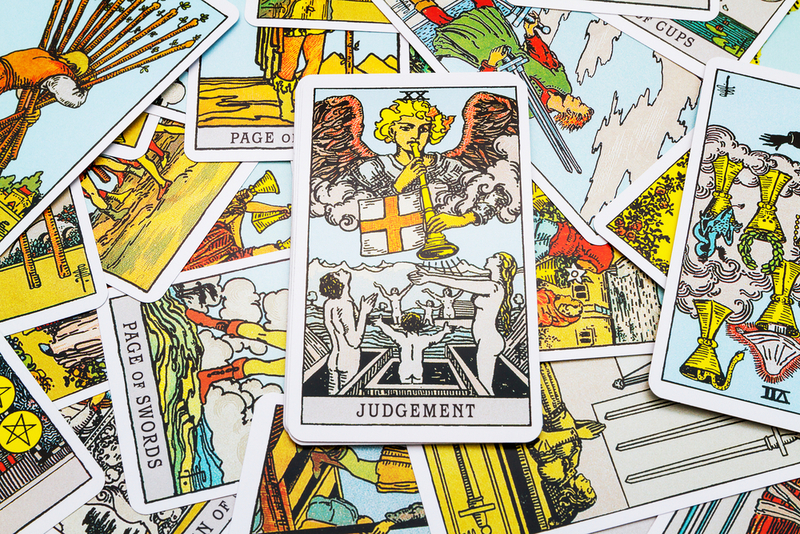 2019’s 12 emblematic Tarot cards will give us an in-depth vision of what's to come in 2019. Are good things in store for you? 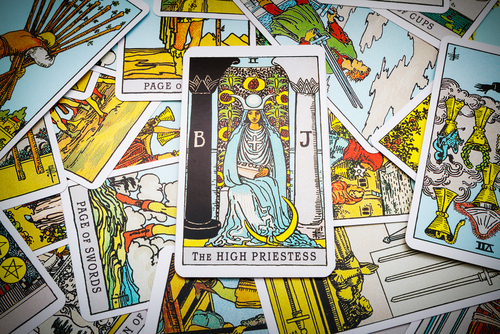 Let’s discover what each Tarot card reveals about the months of 2019. 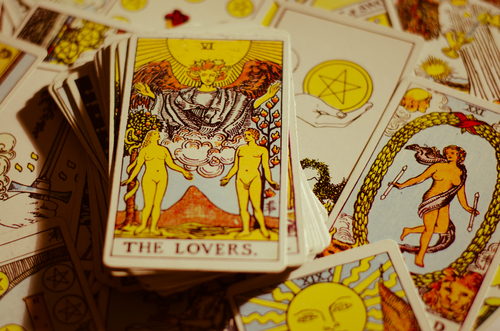 Your monthly Tarot reading gives you the insight you need. Each Tarot card has a different meaning and implicates different things. The 12 Tarot cards all represent a theme of the month and the card’s influence on your life. 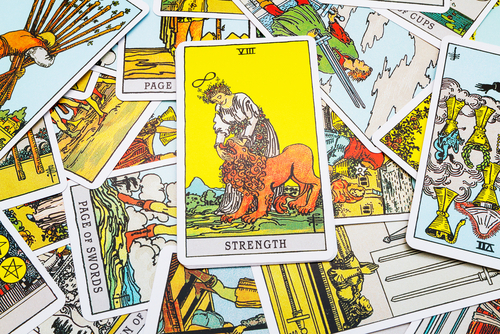 If you are obsessed with the Tarot, check out our 2019 Tarot card predictions for your zodiac sign. 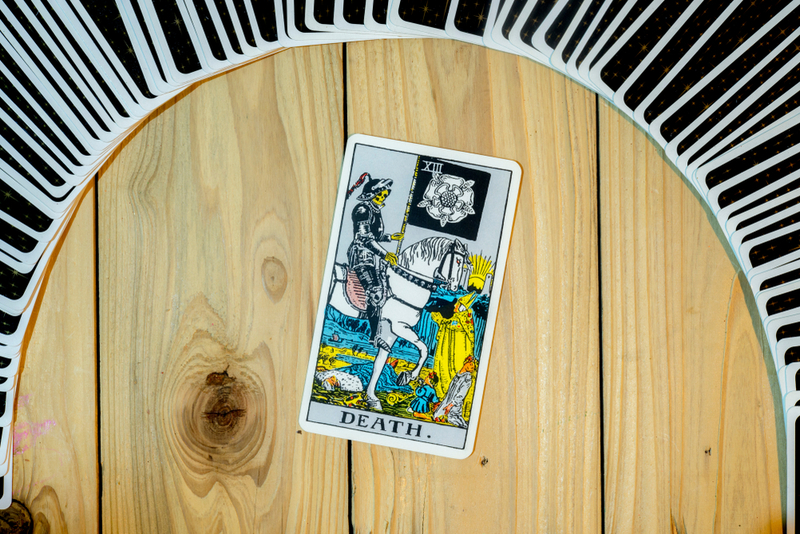 Drawing your own Tarot cards will enlighten your path on a daily basis, our free daily Tarot card reading will help reveal what's in store for you and what the cards have prepared. 2019 horoscope is set to be a great year! Discover what the Tarot card themes of the month of 2019 are and what you can expect. Read your Chinese horoscope 2019 for more insights. 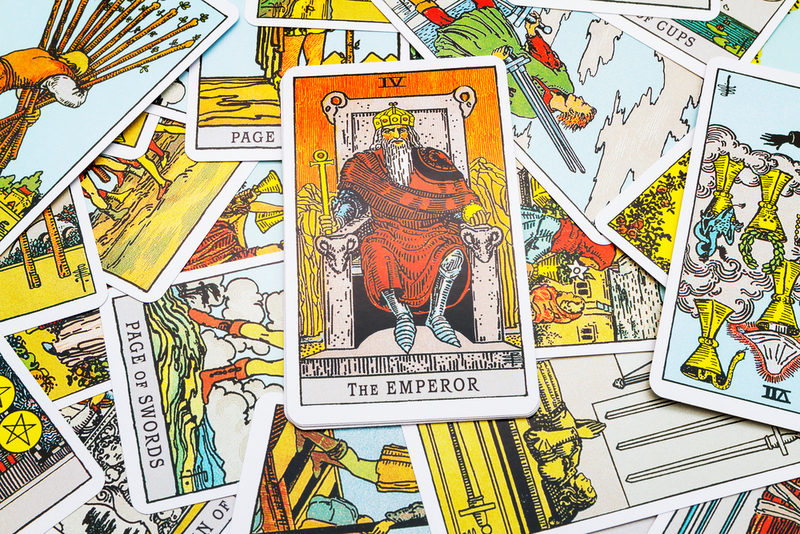 Check out your Tarot card reading for each month of 2019. The Lovers tarot card focuses on inner harmony and the importance of being loyal and honorable. As the name suggests, The Lovers card has a big influence on our relationships and urges us to choose people we are compatible with. When we are in relationships, The Lovers encourages us to become better and more understanding partners. The meaning of the Strength tarot card revolves around being secure in yourself, as well as being compassionate and understanding towards other people. Steely strength is a universally better way to approach situations and is also more effective than getting angry. People’s patience will be put to the test in February 2019 and the challenge will be to keep your cool in all circumstances in order to avoid negativity. 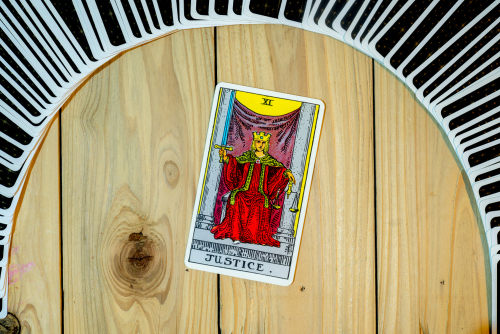 March 2019’s tarot card is Justice and Justice encourages us to explore our personal values and moral code. Self-reflection is an important factor related to Justice because the powers of the card inspire us to become better people in our day-to-day lives. What did you learn about yourself in March? Were you inspired to work on yourself? Following a month of realizations and inner reflections, April and The Tower inspire us to follow through on what we have learned as well as focus on how we can put our new knowledge into place. The Tower is all about embracing positive change and following your heart. 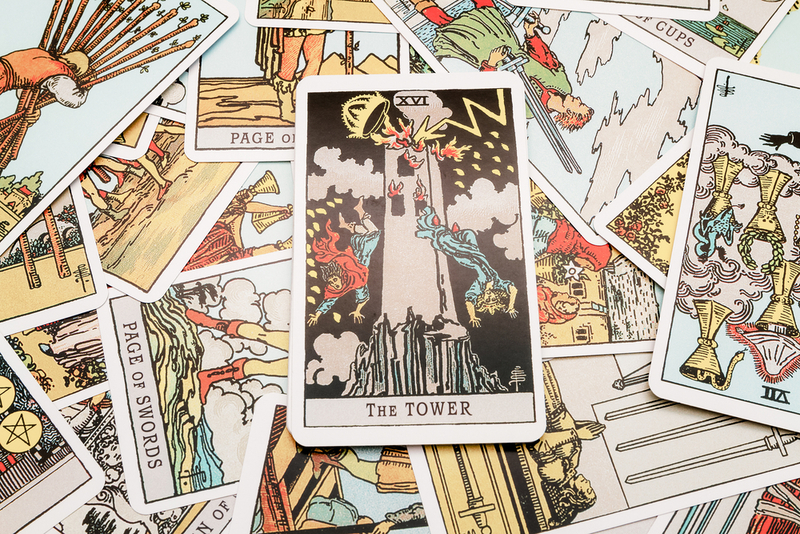 The Tower urges us to accept change instead of fighting against it and trying to resist. May 2019 focused heavily on embracing changes and actually learning how to live with them. The World Tarot card urges us to look at the bigger picture and the grand scale of things where life is concerned. At times things may spiral out of control, but taking a step back at evaluating what needs to be done is sometimes necessary to be able to move forward. Change and self-reflection are also prominent themes for this month. 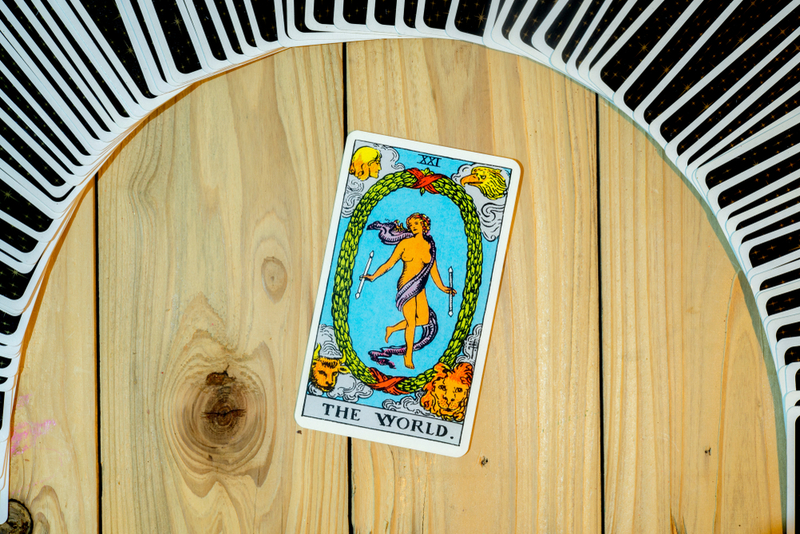 The Judgement tarot card will help you to realize what type of place you have in the world and the type of role you can play. The Judgement card will help you see things more clearly and will help you make the decisions that will benefit you in the future. 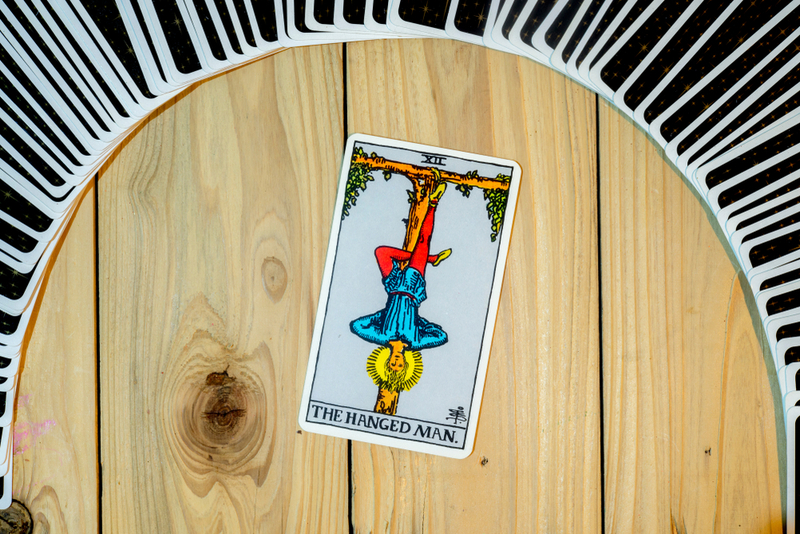 The Hanged Man urges people to open their minds to new perspectives and ideas. Realizing our greater purpose in life will help catapult us towards making concrete plans to achieve our goals. Figuring out what our goals are is often hard work but once we see clearly things will start falling into place and coming together. 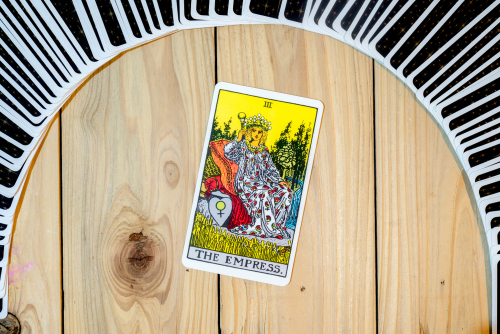 The Emperor will have you feeling as if things are slipping away from your control this month. The Tarot cards of the last few months have thrown things into turmoil and have provoked lots of important changes in your life. The Emperor’s aim is for you to attempt to regain control of each situation you face. Discover the power of the Tarot! September is a month of release and acceptance of your new identity. If you look back on the person you were over the last few months, you’ll notice that you have changed a lot and now is time to accept things. Death will help you make yourself into a better person in life. The Wheel of Fortune urges us to keep in mind that life is full of possibilities and that we aren’t confined to just a few options. 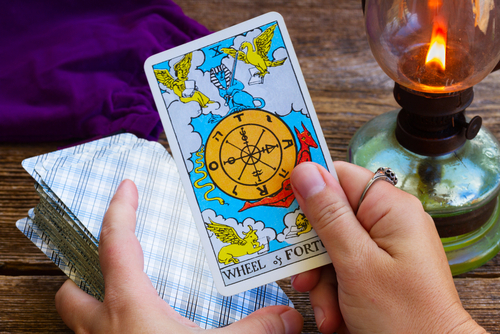 The Wheel of Fortune gives us the strength to deal with changes and the courage to accept them when they come around. Life is a journey and acceptance is an important life stage. November’s Tarot card will focus on knowledge and experience. Applying your knowledge and experience will help you overcome any problems you may encounter over the month. Listening to your intuition may not be your first natural instinct but it will help you advance along your path. 2019 has been a year of reflection, change and self-acceptation. We have seen many changes over the past few months and those changes have definitely put us to the test. Stability is now on the horizon which means it’s finally time to follow your own path and accomplish your wildest dreams.